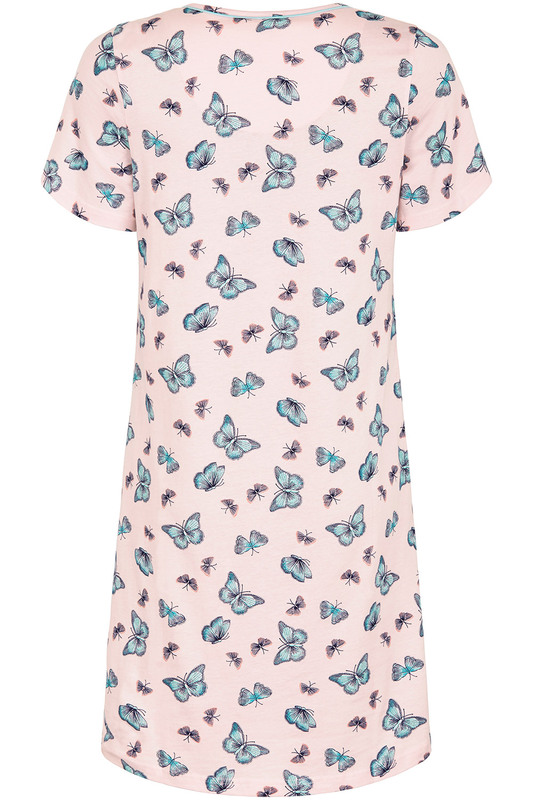 On lazy Sunday mornings, there is nothing better than cosying up in this pretty, pure cotton nightdress. 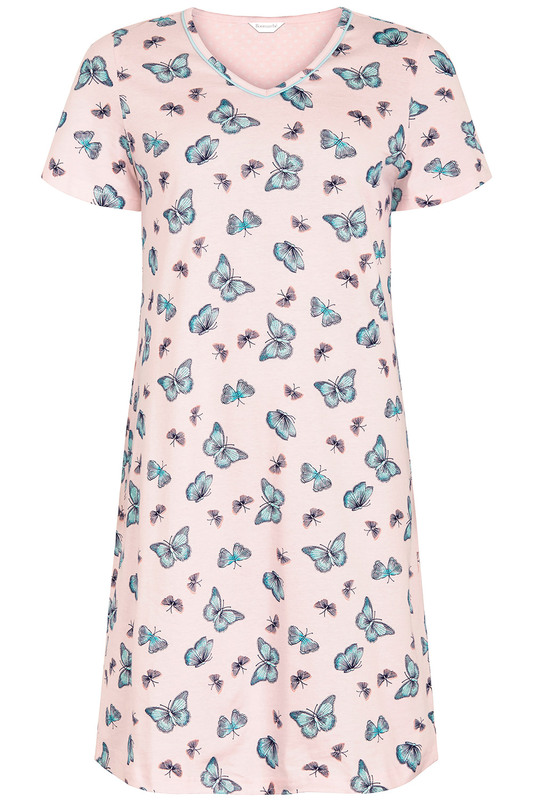 It features a feminine V neck and an all-over butterfly print in pastel shades. Short sleeves make it perfect for wearing on warmer nights. It falls just above the knee, and has a relaxed fit to allow for plenty of movement.